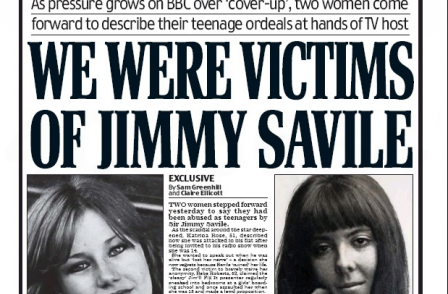 As more alleged victims of Jimmy Savile speak to press, why did BBC fail to air Newsnight investigation? Journalists at Newsquest’s papers in York plan to strike on Friday over an ongoing pay freeze at the publisher. The NUJ said the action comes after the latest figures for Newsquest (Yorkshire & North East) Ltd show it made a pre-tax profit of £1.87m in the 2011 financial year, after total staff costs fell 8.5 per cent to £8.02m. 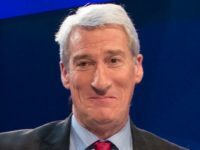 It also benefited from a £600,000 a year saving after scrapping the final salary pension scheme, according to the union. Friday’s industrial action will take the form of a mandatory chapel meeting at 4pm. Affected titles include The Press, weekly paid-for the Gazette & Herald, free weekly the York and Selby Star, and the thepress.co.uk and gazetteherald.co.uk websites. The York chapel first announced its intention to ballot on strike action in August. In three of the past four years, the hard work and dedication of Newsquest York editorial staff has not been given the recognition it deserves in the form of a pay rise. 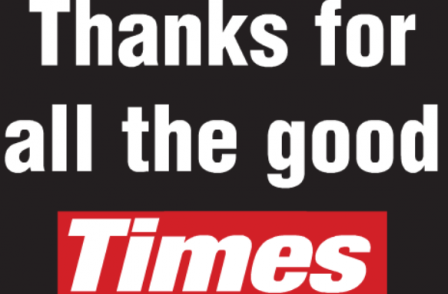 Our members have had enough of Newsquest's pleas of poverty while its directors pocket huge bonuses and profits are siphoned off to American shareholders at the expense of quality journalism. They are furious that Newsquest Yorkshire and North East Ltd sees fit to adopt a divisive approach to pay bargaining by giving editorial staff at one of its titles a pay rise for 2012 – entirely merited – while refusing to reward those at the company's two other titles, , including those at Newsquest York. Our members have seen their pay stand still amid soaring inflation and living costs while they take on extra duties and strive to maintain and enhance The Press's award-winning reputation, and we believe the lack of a pay offer for 2012 is utterly unacceptable. While making its stance clear to local management, the chapel has also shown its willingness to work towards a resolution by making suggestions about possible alternatives to a pay rise, such as a one-off lump sum payment, additional holidays and changes to working hours, all of which have been rebuffed. We remain entirely willing to work with Newsquest Yorkshire and North East Ltd to reach an agreement, but are committed to taking industrial action as and when necessary through a mandate which can remain in place for the rest of this year. The stand by our members in York is the tip of the iceberg of discontent within Newsquest as a whole over the appallingly callous attitude of senior managers to the plight of their staff. Our members at York are working for an operation which made nearly £2m operating profit last year and which scooped a £600,000 a year saving on taking away the final salary pension scheme from its employees. 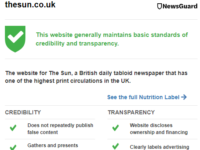 It is about time Newsquest starting paying its staff properly, instead of lining the pockets of its American shareholders. Local Newsquest management declined to comment.